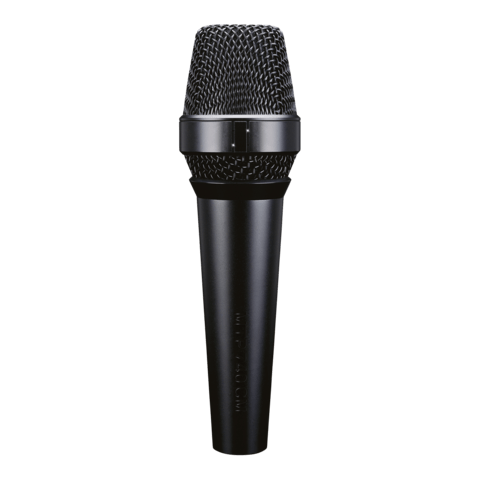 The MTP 350 CM provides rich and detailed condenser sound. This models’ tailored frequency response always allows for maximum precision and unsurpassed clarity, taking vocals to the next level. The MTP 350 DMs variant is additionally equipped with an on/off switch. 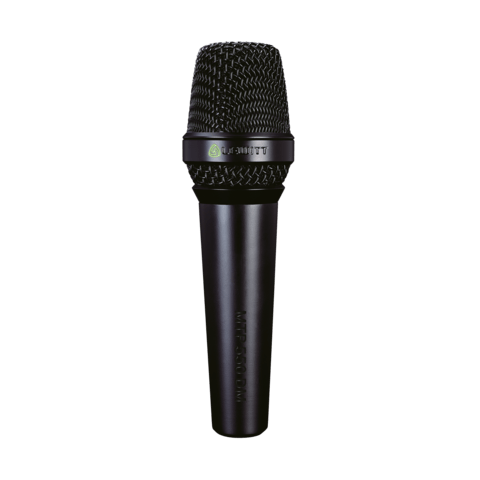 The MTP 350 CM is a condenser vocal microphone with a thin diaphragm condenser capsule. This brings a high level of sonic clarity to your vocal performance. The MTP 350 DM has an amazingly consistent polar pattern. Even with more than half of the wire mesh cup covered, it will not lose any rear rejection. 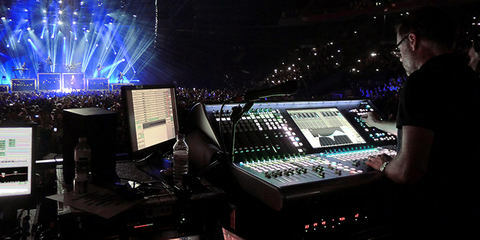 Everything below the LEWITT ring can be gripped by the artist’s hand of the artist without causing the FOH engineer to lift even a single finger. 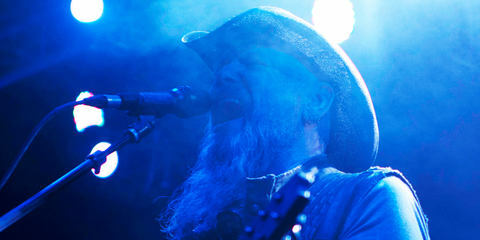 Jason Charles Miller is an American singer-songwriter known for his solo albums as well as for being the lead vocalist and guitarist of the industrial rock band Godhead. Are you looking for rich and detailed condenser sound for your stage performance? 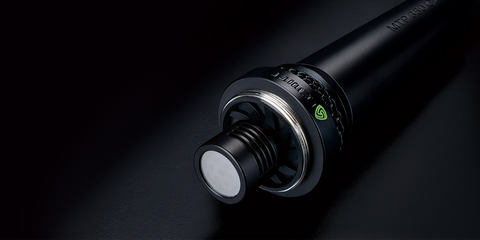 Our MTP 350 CM and MTP 350 CMs are quality condenser vocal microphones featuring a super-thin diaphragm capsule. This brings a high level of sonic clarity to your vocal performance. There is also a new and improved internal shock-mount, with the capsule fully rubber-mounted to ensure exceptionally low handling noise. A built-in spherical wind and pop filter compliments the specially tailored frequency response to provide consistently rich and powerful output. 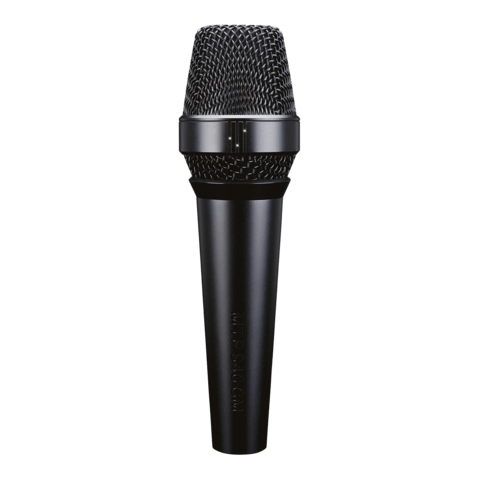 This means the MTP 350 CM always provides maximum precision and unsurpassed clarity, taking professional vocal amplification to the next level. The switch on the MTP 350 CMs variant prevents accidental operation and unwanted handling noise. The uniform cardioid pickup pattern ensures noise-free transmission, with the main sound source effectively isolated while unwanted feedback and background noise are suppressed. 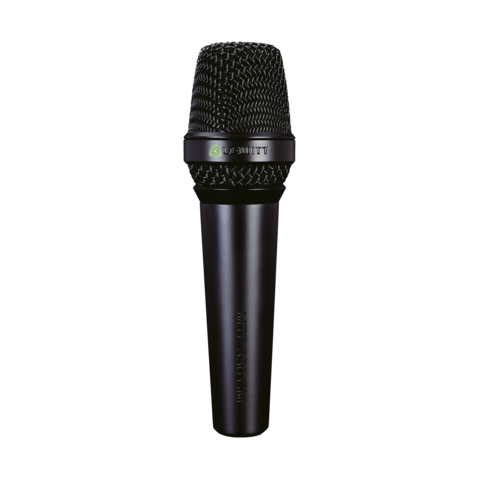 This microphones’ rugged construction, including hardened steel-mesh grille, ensures trouble-free handling on every stage. Jason Charles Miller is an American singer-songwriter known for his solo albums as well as for being the lead vocalist and guitarist of the industrial rock band Godhead , the only band ever signed to Marilyn Manson’s Posthuman Records.